Is your New Year’s Resolution to walk more? Or possibly give back? Spend more time with our dog? How about doing all three at the same time! I have partnered up with Wooftrax to raise funds for my homeless friends…just by walking. How does it work you ask? Well, Wooftrax developed an app called “Walk for a dog.” It has now become the 5th most popular health and fitness app in the App Store. Wooftrax recruits sponsors to contribute funds. 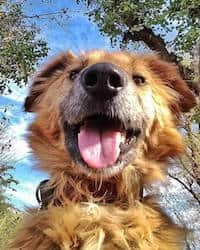 Organizations such as Rover and Wag piggyback on the social benefit of WoofTrax’s donations to local rescues and shelters, and encouraging dogs and their humans to bond through exercise. I signed up Dharamsala Animal Rescue, a registered 501c3 in San Francisco, California, so we could benefit from this awesome app. I can’t think of an easier way to raise funds for Mikey, Shashi, Scottie, and all of my friends at DAR and on the streets. 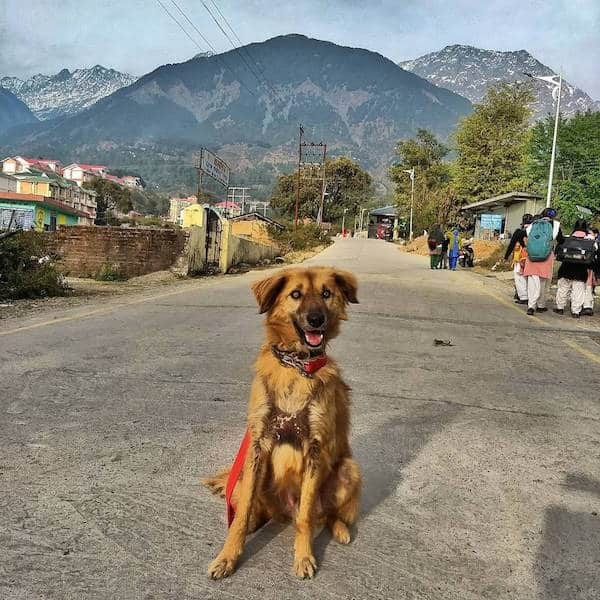 Select Dharamsala Animal Rescue as the organization you want to walk for. You can find us under “California. Enter, Suraj as the dog you want to walk for. (You can use your own dog as well). The more people who walk for me, the more funds DAR will make monthly. If we have 50 folks who walk for DAR then we also get added to the Make Gift Program. How to make your walks count? Walk at least once a week with the app to be counted as an active walker for your selected organization. Check the Impact tab of the app to see how many other people are walking for your organization. Donations based on the number of people actively walking for DAR. The more people actively walking, the more donations we are able to receive. If you have any questions, please free to email me at: suraj@darescue.org. As you can see below, I had to harass our Founder to get walking. She is finally doing it! Yay me. You can also follow him on Instagram where he is quickly becoming an Influencer. You can see his modeling shots and campaigns there Funky Dog bow ties, Indigo Island men’s shirts, as well as several local restaurants in Dharamsala.